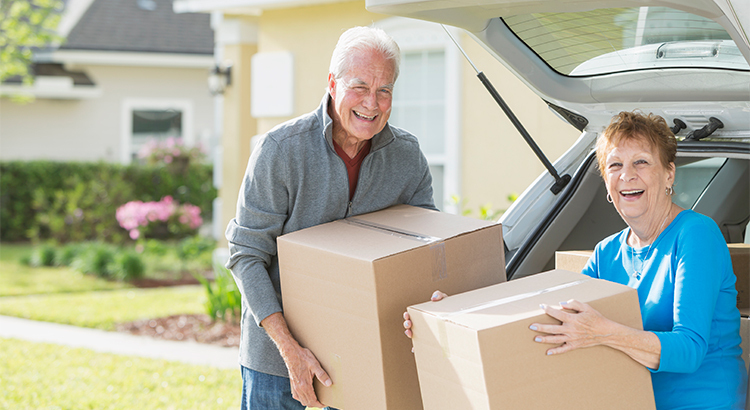 The lack of inventory, at least a portion of it, has been blamed on baby boomers. Should they really be blamed for it? 85% of baby boomers indicated they were not planning to sell their homes, according to a study by Realtor.com. What is the challenge then, if these percentages are the same? If you’re a baby boomer who’s thinking of moving to a warmer climate or downsizing locally and have questions about the process, meet with a realtor like Pete Veres, SRES, Senior Real Estate Specialist & CRS – Certified Residential Specialist who can help you navigate thru the process and get the job done for you. He can provide you with a Free Market analysis when you are ready. Pete Veres has had over 25 years of Sales & Marketing experience, excellent negotiating skills and a superb track record. Pete Veres wants to share this month’s Seniors SRES- newsletter. Topics include: Housing Challenges Ahead for Exploding Senior Population & What not to say to care givers. Click here: SRES March Newsletter Please contact your local Seniors Real Estate Specialist if you or any family or friends need any help with your real estate need. Here to help and serve.